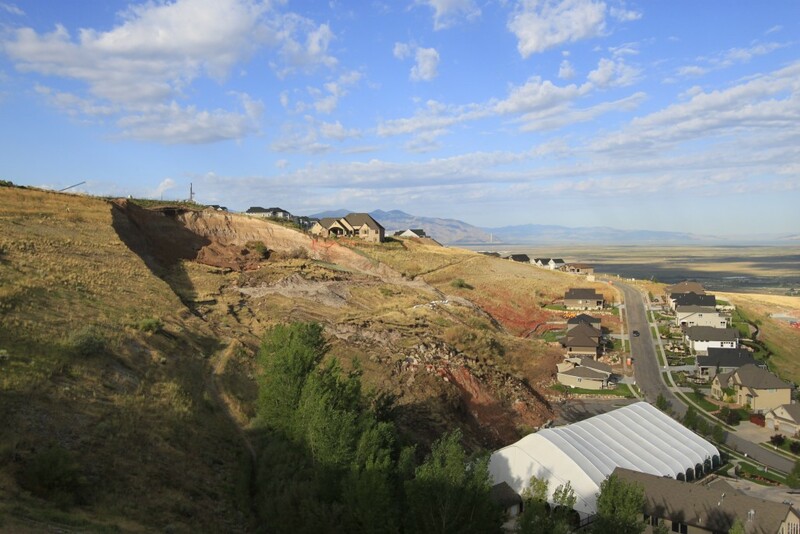 The Geologic Hazards Program helps protect Utah’s public health and safety by investigating geologic hazards and environmental concerns involving geology; provides state and local governments and the public with information and technical services; develops small- and large-scale geologic-hazard maps; and performs detailed studies of geologic hazards. 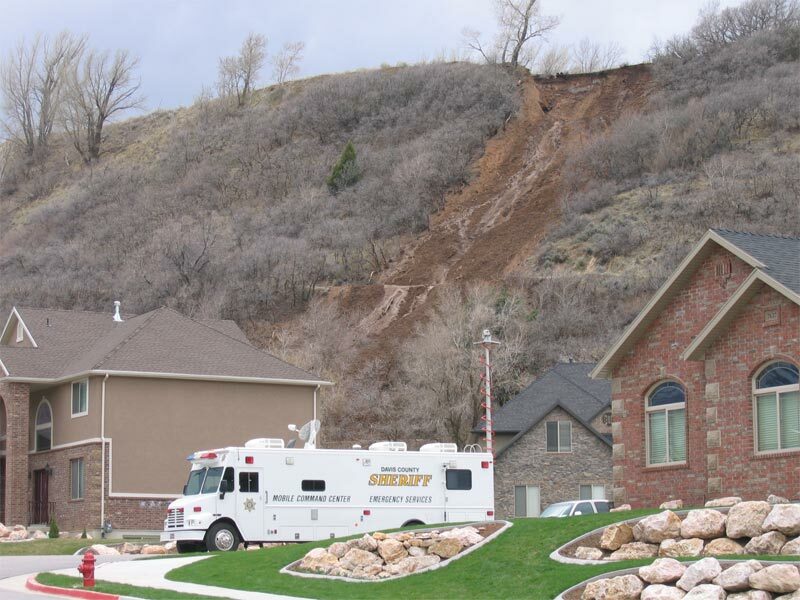 Geologic-hazard assistance for cities, towns, and counties – Provides for public safety in Utah by assisting cities, towns, and counties in dealing with geologic hazards. 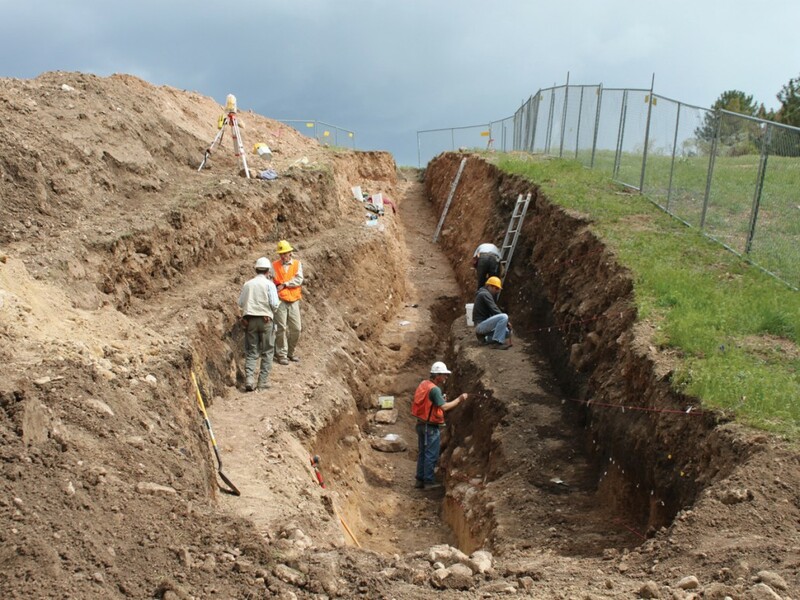 Site evaluations and review of geologic reports for school sites – The Utah State Office of Education recommends a preliminary site screening evaluation by the UGS and review of the professional consultants’ school-site geologic-hazard reports by the UGS. Utah Earthquake Working Groups – UGS and U.S. Geological Survey (USGS) established multi-disciplinary earthquake-working groups to coordinate earthquake research in Utah. 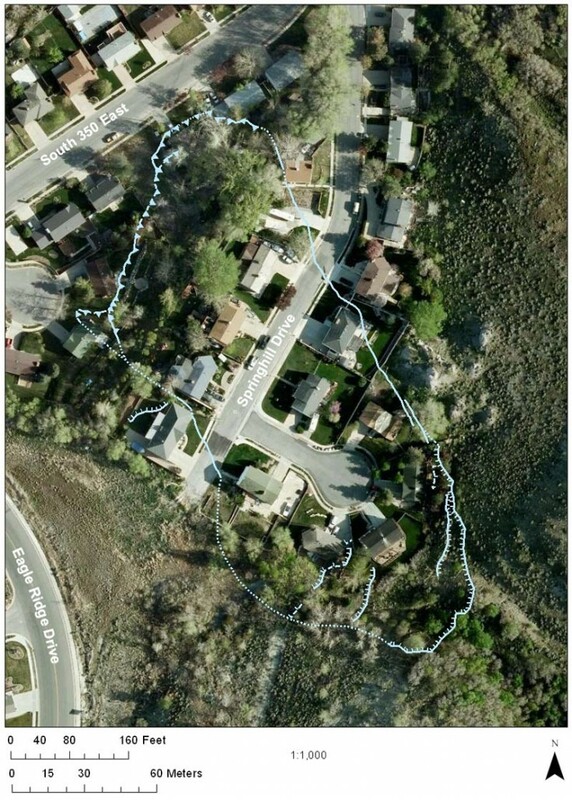 Governor’s Geologic Hazards Working Group – Utah Governor Jon M. Huntsman, Jr. approved establishing the Geologic Hazards Working Group (GHWG), chaired by the Utah Geological Survey, to develop recommendations to improve the subdivision-approval process in geologic-hazards areas, identify responsible parties and resources needed, and determine how state agencies, including the UGS, can help.